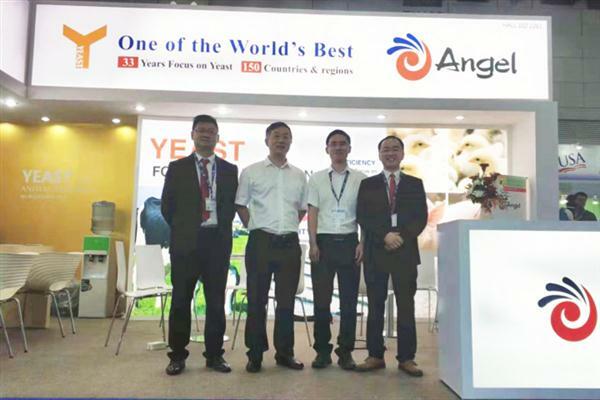 Angel Animal Nutrition division will be featured as an exhibitor at VIV China. Angel will be located in booth C086, Hall W1, providing a great opportunity for attendees to learn more about how Angel Animal Nutrition products, especially GroPro can benefit the feed industry. More information will follow on Fubon's products going to the show! 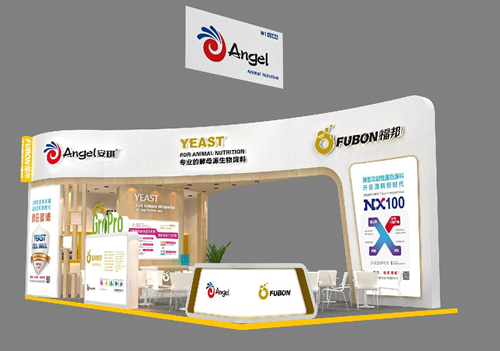 During the show Angel will be held "New Protein Feedstuff Exchange -- Fubon's Reception Party ". What we will get in this party? 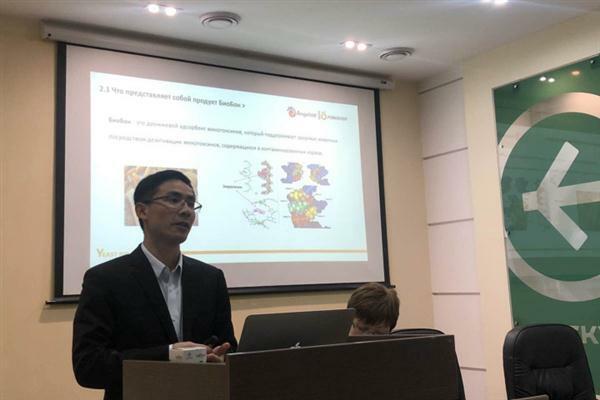 Although it is inconclusive that porcine epidemic diarrhoea was caused by SDPP, the livestock industry is paying more and more attention to how to replace SDPP in young animal diets all over the world. The functional yeast feedstuff as an alternative to SDPP has been used more and more in young animal diets, especially in China. In addition, with the forbidden of AGP in many countries, how to improve growth performance without AGP is becoming a common problem faced by the industry. GroPro as a functional yeast product which maximize the value of yeast, can improve growth performance from the angle of nutrition and immunity, reduce the use of AGP. We look forward to your arrival, and you will learn more about the application trend of functional yeast feedstuff at the party.